It may not feel like it, but summer is around the corner and with it comes bikinis! Behold the drink that was a best-seller at our first store Kindfood, from the day we opened. Women, especially, swear that it helps them to lose body fat. It’s perfect for spring, since this is the time our bodies need a reset and quick detox. Chosen for their fat-flushing properties, these ingredients will make you feel vibrant and healthy! 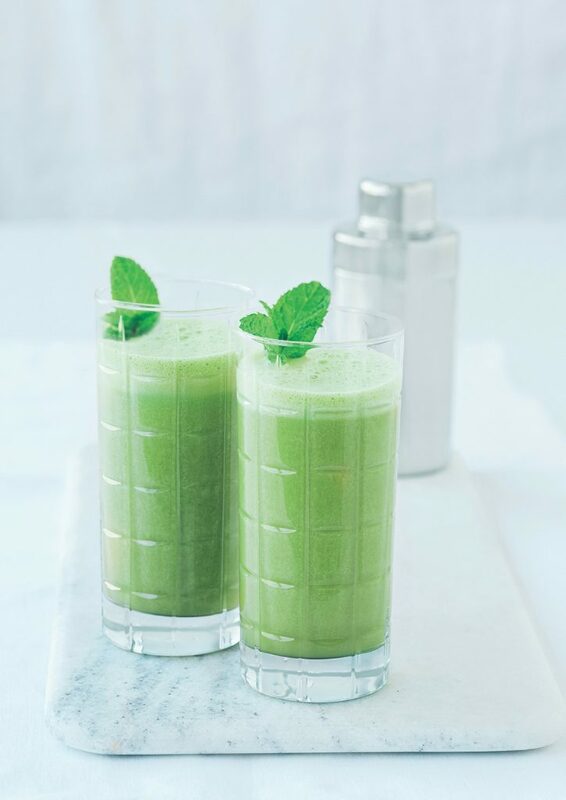 In the order specified, add the grapefruit, apples, kale, mint and lemon to a juicer. Juice and serve as soon as possible to get the maximum vitamin C from the citrus fruits. The problem with Harvey Weinstein is not all about Harvey Weinstein.